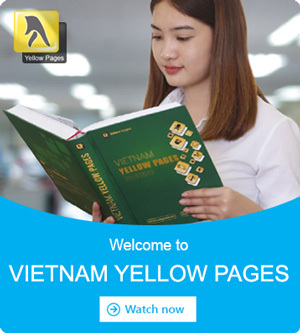 Understanding the ideas you want to communicate in each Logo and Text, YONG MEI helps you "Enhancing product value, affirming the brand position" by professional Paper packaging printing services for food, garment, etc. Commit: Affordable price, quality products! 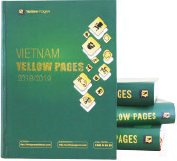 Established in 2008, Anh Sang Packaging Corporation specializes in Designing & Printing of paper box. ☞ Please contact Thinh Phat for the best paper packaging service. Printing service on paper boxes: Wine/ candy/ coffee box, electronic paper box. Serving various industries producing food, pharmaceuticals, cosmetics, gifts, etc. ☑ Aesthetic, unique, attractive picture. *** Get printing with orders of small quantities. You are looking for Packaging Manufacturers but pretigious, high-quality and good price, arent you? Specialize in supplying Paper Box Designing & Printing with modern printing technology: Offset printing & Flexo printing. Our main printing service: Paper box, Paper bag, Duplex paper box printing, etc.